Well, it took me three beautiful years, in this journey to product creation. Yes. 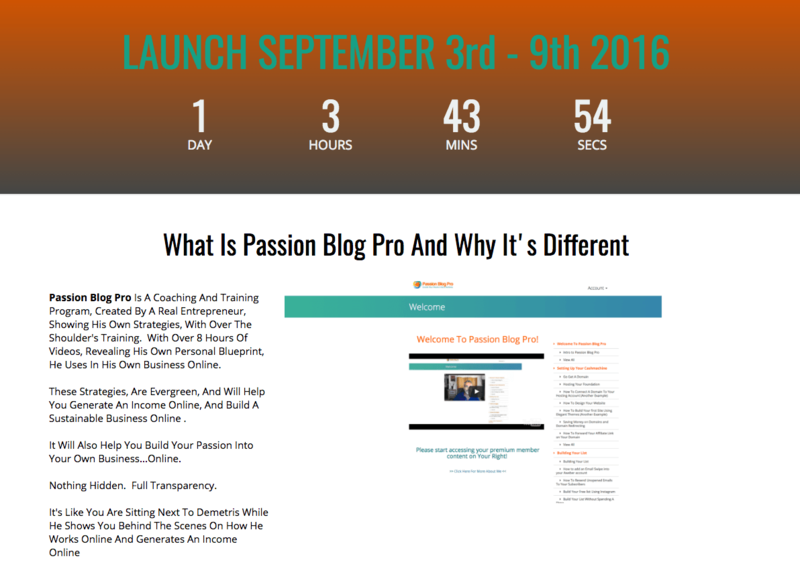 Finally , i’m releasing Passion Blog Pro to the World Tomorrow! Up until now I’ve had a soft launch during the months of July and August 2016. I’ve made over 30 sales, with very happy customers that bought into my program. ZERO REFUNDS! Not only that, I’ve got multiple messages through Facebook about how GREAT they find my training, and also how some already started generating commissions, within 48 hours of investing in my Passion Blog Pro. I’m so excited, because the training I created, was created with the intent to help other bloggers, affiliate marketers, newbies or advanced, take the right steps and by using my own personal strategies, to help them build a sustainable business online like I have managed to do in the last 3 years online. Remember, I was one of you. I wanted to learn how to make money online, and I have invested in so many programs and training, which actually helped my own online career become an Authoritative figure online, together with my 13 year old Corporate 9-5 experience. I have put out value for everyone out there and continue to put value out there. That’s how you grow into an authoritative figure where people can actually trust you. 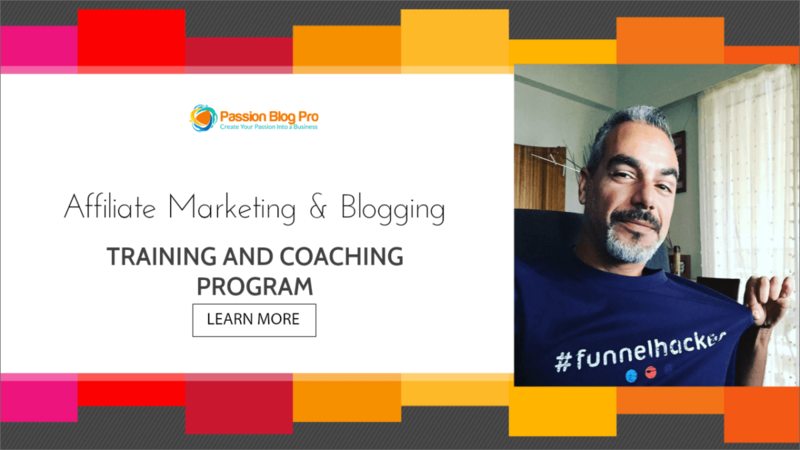 Why I created Passion Blog Pro…. I created Passion Blog Pro , because I had enough of seeing the same rehashed programs out there promising you 6-figures. Always, these programs, or tools, keep something from you. It’s like they don’t tell you the full story. I had to always fill in the blanks, and I always wondered, WHY!? … Why are they doing this? Well, I know why now, and usually has to do with GREED. I’m fed up , really fed up. I was wanting to bring out Passion Blog Pro last year, but I still didn’t feel confident with my results. I wanted to make this for others, to just follow along my everyday daily activities online. 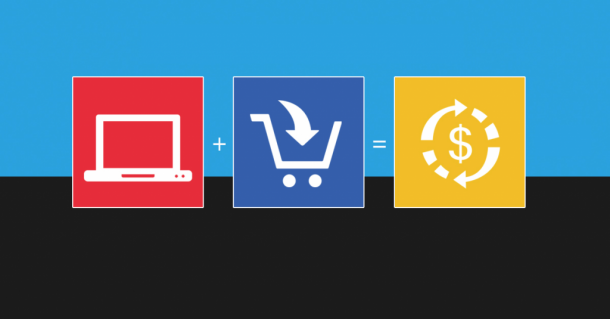 Exactly what i do , to generate a sustainable income online. It was right after I invested in another shiny product, where I decided to take things in my own hands, and finally bring out something people can actually follow along , EVERY STEP of the way, on to earning money through various means online. 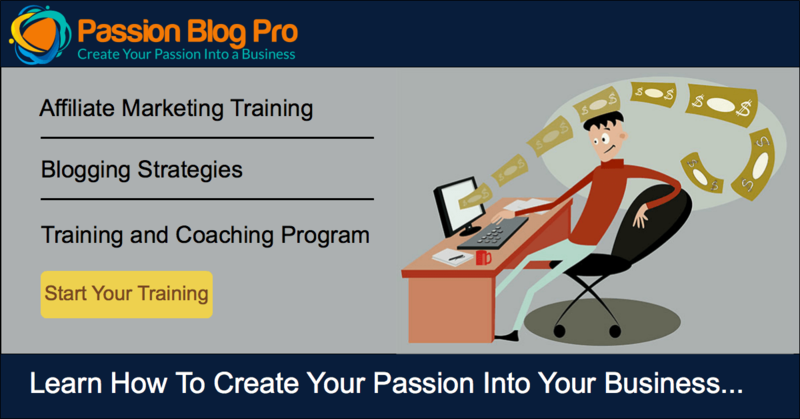 All the strategies I have in my Passion Blog Pro program, are easy to follow, over the shoulder’s training, without any type of homework to do, or any reading to do….or any Workshops to attend. This is you sitting right next to me, and me showing you how I go about and generate an income online. I show you everything! I’m spilling the beans in this product, and the reason i’m doing this is to actually put my foot into the industry, and actually make a dent! Enough with the BS Training products out there. 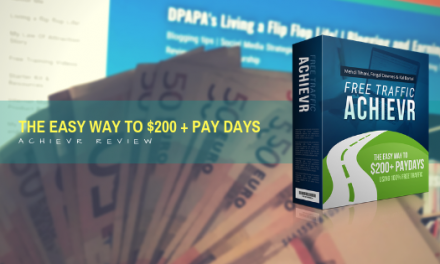 Look, if you want to really learn how I make money online, i’m taking you by the hand, and i’m providing you with over the shoulder’s copy my campaigns type strategies and tools I use to make this happen. From learning how to build a blog from scratch, on to how you can generate money from your blog. 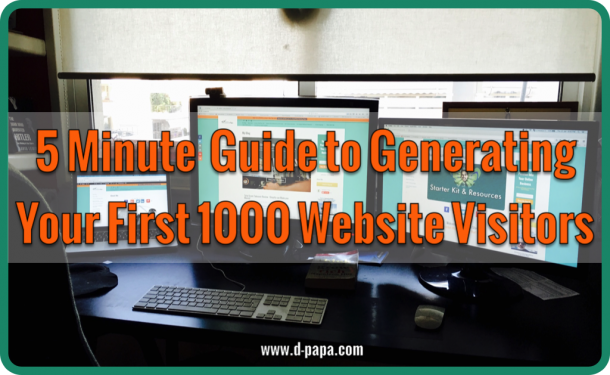 Or everything that has to do with Affiliate marketing, and how to find products, free products and how to market yourself with the different types of traffic sources i’m providing you with. I’m helping you not have to depend on anyone , but yourself to start generating an income. I like to think of my business in the long run and not the short run. I’m not into quick money schemes. I’m doing this to build my career and business for the long haul. This is what will help me feel free and continue to do what I love on my own terms. Investing in Passion Blog Pro will only help you from buying other programs and training since my strategies are evergreen. They will last in time, and if things change, i’ll be updating as well. I don’t want my followers or students, stay behind just because the industry changed. One thing you need to understand. The formula never changes. The strategies and sources, change, but not the formula. There is only one formula which will help you make money online, and every big accredited marketer knows about this. I’m telling you all about it in my Passion Blog Pro. I’m also going to help you , find “free high ticket products” which you can actually review and have for your own through a known secret not a lot of marketers tell you about it. Anyways, This post is to underline this great milestone of my Launch tomorrow at 11 AM EST for Passion Blog Pro! 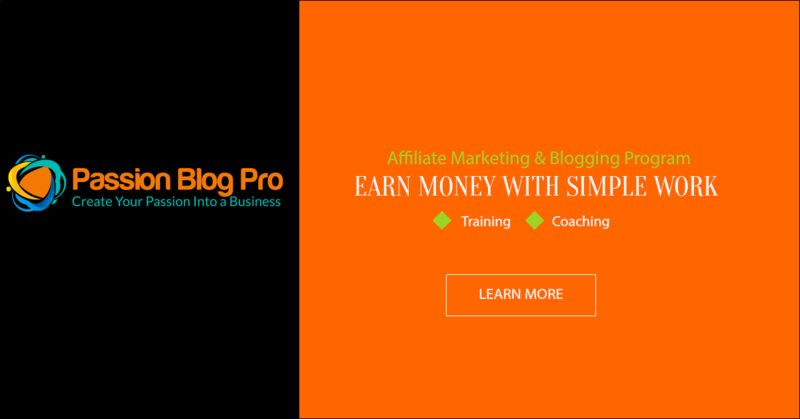 Please head out and Grab your links if you want to start making money by promoting it, or if you want to purchase Passion Blog Pro right now, you can through my link here. Other than that, these are exciting times, and Finally , I’m bringing out a Training and Coaching program, which will definitely help you online. Either if you are new, or experienced, I have a little bit for everyone in there. 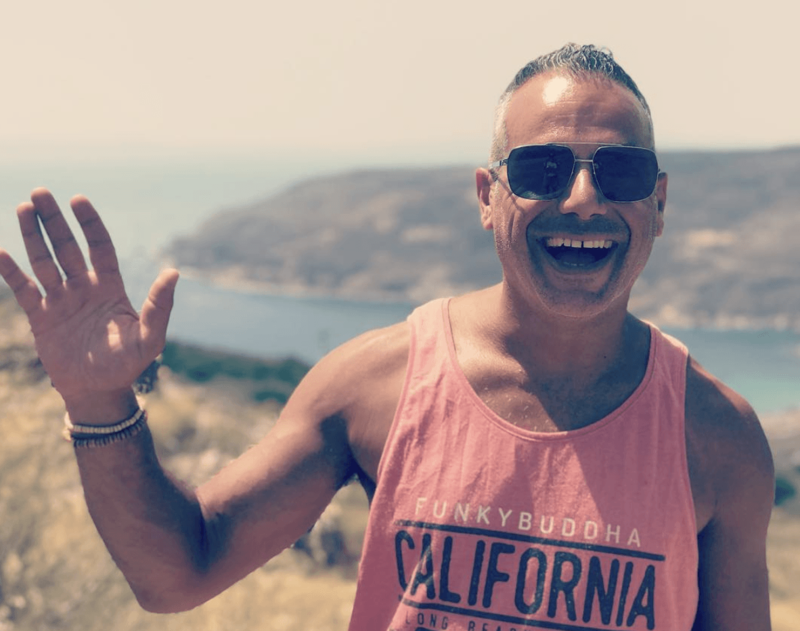 With over 90 videos, and over 8 hours of over the shoulder’s content, in Affiliate Marketing and Blog Building, using my own personal Blueprint….you can’t go wrong! Go ahead and visit the Sales page and Jv Sales Page for more info on my Passion blog pro. Affiliates Get Your Links, Promote And Make Money! NextLook at Life Through Your Side View Mirror….